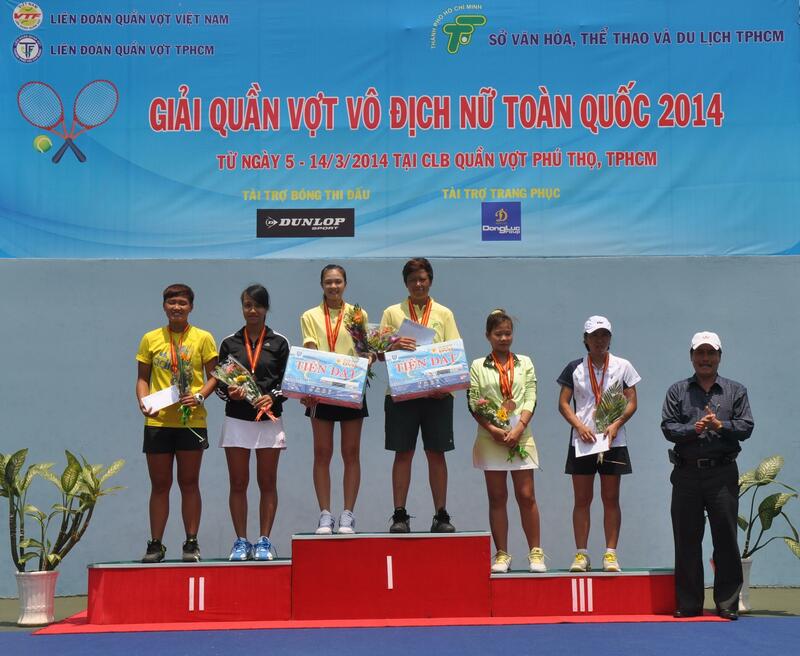 HCM CITY (VNS) — HCM City dominated the National Women's Tennis Championships that ended yesterday at the Phu Tho Club. As the host and the national tennis hub, HCM City won five out of six gold medals for professional players. The other went to Tay Ninh, who came second. Kiem Giang came third with one silver and two bronze.